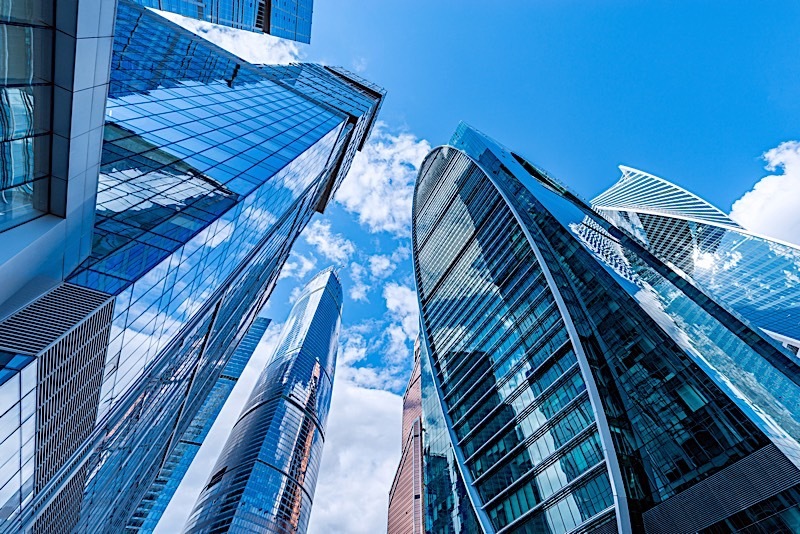 While not quite as popular as the buy and hold strategies exercised by today’s investors, commercial real estate REITs (real estate investment trusts) deserve to be situated amongst today’s most prolific investment portfolios. Not only did commercial real estate REITs help the entire real estate sector outpace the S&P 500 for the better part of 2016, but they offer investors a unique way to diversify their holdings. But before we take a look at why commercial real estate REITs should be included in your long-term plans, let’s first understand how we go to this point. Real estate investment trusts have experienced a year that more accurately resembles a rollercoaster than anything else. Nearly halfway through 2016, these dividend-producing vehicles were at the forefront of the S&P 500 outpacing almost all of their counterparts and could do no wrong. For what it’s worth, REITs became an all but certain investment option in a market riddled with uncertainty. And just as fast as they came to prominence, they began to show signs of struggle. As news of an interest rate hike become all but certain, REITs stumbled into the new year. It’s worth noting, however, that REITs are not optimal for short-term investment strategies. Not unlike the rest of the stock market, REITs are susceptible to short-term volatility. That said, the up and down nature of REITs in the last year isn’t indicative of a troubling trend, but rather commonplace. It’s not until you step back to look at the larger picture that you realize REITs are performing very well and remain a great long-term play for those looking towards retirement. REITs aren’t meant for short-term investments; they are the epitome of long-plays. Not only are they relatively insulated from inflation, but they offer levels of diversification and liquidity that are generally nonexistent to investors with limited capital. And if that wasn’t enough to convince you, REITs share a direct correlation with the housing market, which — I probably don’t need to tell you — is currently firing on all cylinders. I maintain that REITs should be considered a viable retirement strategy, which begs the question: Which REITs should those planning for their golden years consider first? In my opinion, the answer is relatively simple: commercial real estate REITs. As their name suggests, commercial real estate REITs invest in office buildings, warehouses, retail space and similar commercial properties. But my sentiment regarding commercial real estate REITs isn’t founded solely in the types of properties they deal in; it’s in the sound fundamentals supporting a growing commercial industry. As recently as January, the U.S. unemployment rate rested at a very comfortable 4.8 percent. And while that number has a long way to go until it can match the record low of 2.5 percent set in May of 1953, it’s a far cry from how bad things have been in the past. All things considered, today’s unemployment rate suggests we are heading in the right direction, and the commercial real estate sector is no exception. It’s worth noting that the National Association of Realtors (NAR) echoes my positive sentiment towards the commercial real estate sector. Today’s employment numbers are indicative of positive trends within the industry. “Steady hiring and low local unemployment levels are finally supporting higher wages and increased spending, which in turn bodes well for sustained demand for all commercial property types,” says Lawrence Yun, NAR chief economist. If that wasn’t enough, vacancy rates are expected to drop across the board. Forecasts expect vacancy rates in the office sector to decline to 12.1 percent. And that’s not all; industrial and retail properties are also expected to see drops in vacancy rates as well, 7.1 percent and 11.2 percent respectively. But why are industry pundits and professionals expecting vacancy rates to drop? Many would attribute the latest optimism to the expansion of the economy, and even Donald Trump’s domestic business policies. Either way, the future of commercial real estate looks bright. “The positive direction for commercial real estate this year will be guided by the steadily expanding U.S. economy, which has legs to grow and continues to be one of the top economic performers and safest bets in the world,” Yun says. It goes without saying, but commercial real estate REITs stand to benefit immensely from a resurgence in the commercial sector. And those that are interested in capitalizing on the gains that many are forecasting to take place, now may be the time to start looking at commercial real estate REITs.